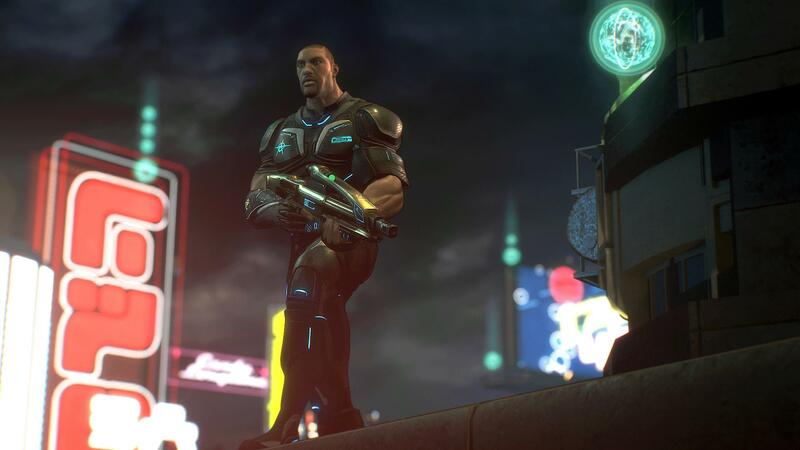 Shinobi602 clarifies earlier comments about Crackdown 3. 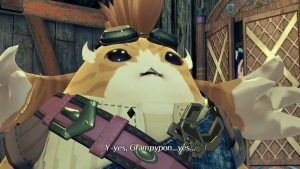 During the whole fiasco that was Scalebound’s cancellation, industry insider shinobi602 noted that Microsoft’s Crackdown 3 – which we hadn’t heard much of in 2016 – also wasn’t doing so hot. Once again though, take this information with a grain of salt. Scalebound director Hideki Kamiya was said to be taking time off for mental health but he seems to be doing fine. 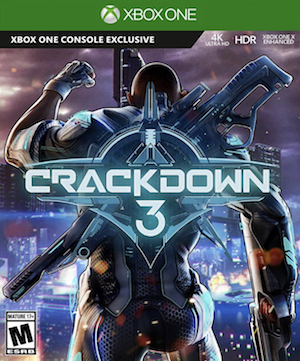 Crackdown 3 is currently scheduled for release in 2017 on Xbox One and PC. 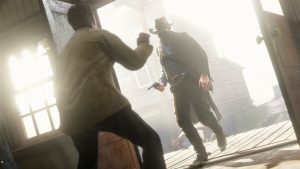 There’s still no word on the promised multiplayer beta but perhaps more details will emerge at E3.